Low cost, easy maintenance product that works best with a nail polish color. Very durable, great introduction to your first set of artificial nails! 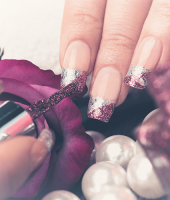 Acrylic nails with custom-blended color are one of the newest trends in the industry and a service you are sure to love! 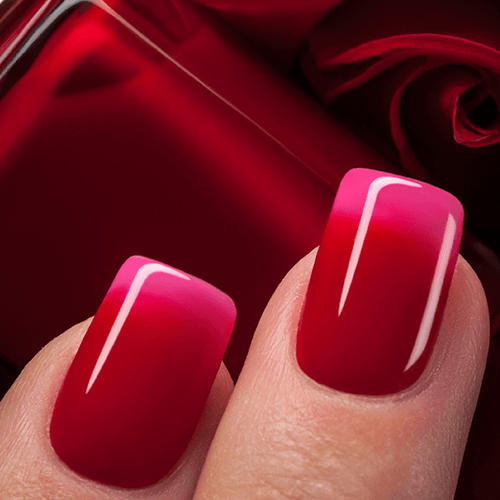 Color is actually infused into the acrylic, permeating the entire nail. We can blend nearly any color you desire, and the results are truly spectacular. Prevents chipping and your fill lines never show. Your nails will look like you just had a manicure… everyday! 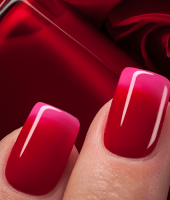 Gel nails are very clear and enhance the color of your natural nail bed. Great for people who want a natural nail look. Our most popular type of nails for the business woman. Pink and whites are strong and custom cut to be perfectly fitted to your nail bed. These nails are flawless, non-yellowing, and chip resistant. Available in American (off white) and French (super white) styles. Dip It Nails are great for people with chemical allergies. They are very lightweight and have a natural feeling. To maintain your acrylic, gel, silk, or Pink & White nails, we recommend you come in approximately every two weeks for fills. Repairs cost $3. To guarantee the price of this service, you must purchase a service approximately every two weeks. Failure to follow your maintenance schedule will result in higher repair costs or may necessitate our performing a more comprehensive service for you. If you wear a French Manicure style of the nail (white or colored tip) you need to backfill your nails to maintain your look. We recommend alternating backfills with your regular schedule for the best results. Some of the maintenance services we offer include fills ($15+). Buff and polish change are $8+. 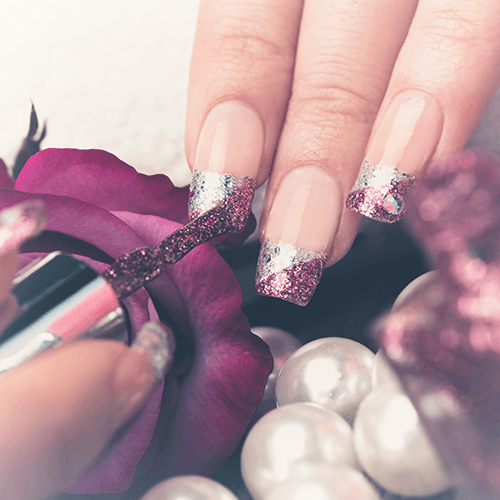 You deserve awesome nails, book one of our treatments today!